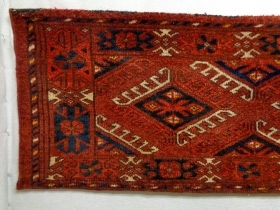 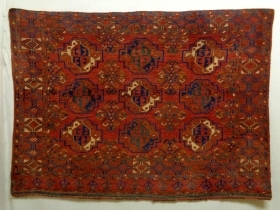 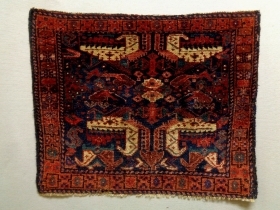 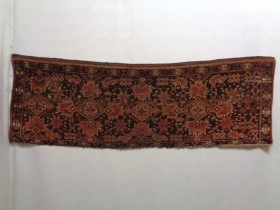 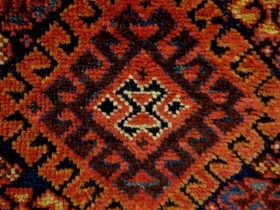 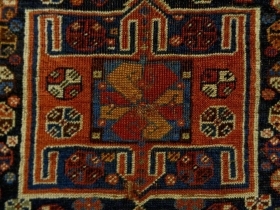 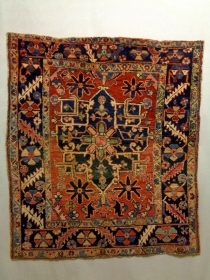 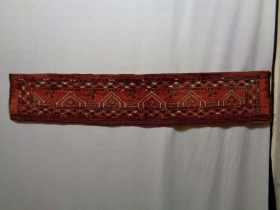 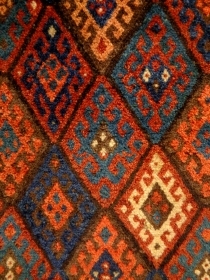 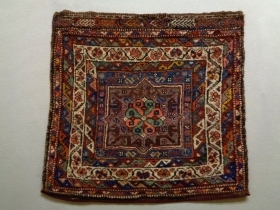 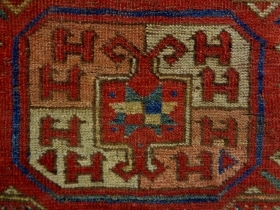 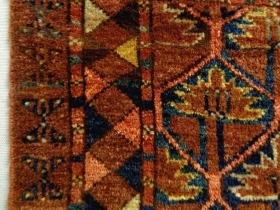 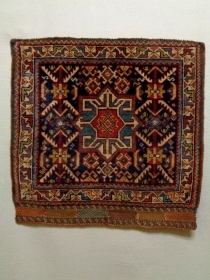 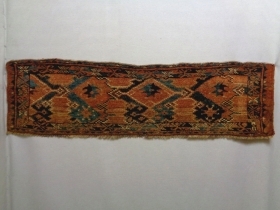 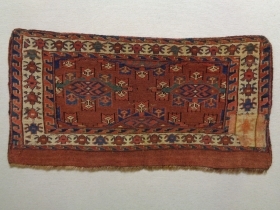 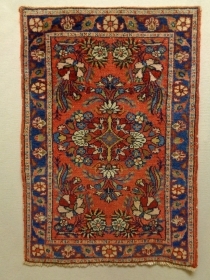 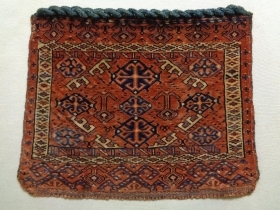 19th Century Very Fine Sarik Penjerelik Size: 124x43cm (4.1x1.4ft) Natural colors, the orange color is a little bit faded. 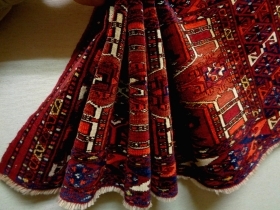 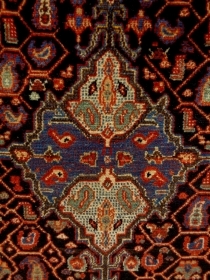 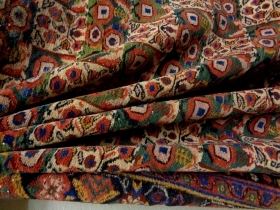 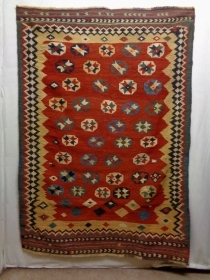 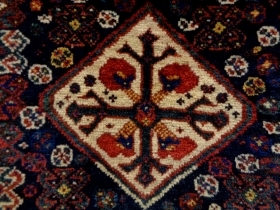 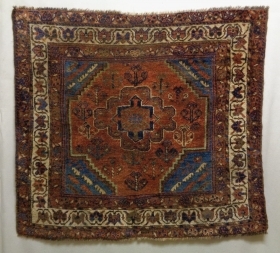 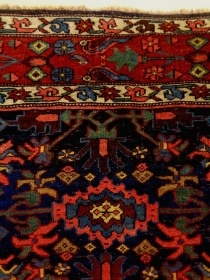 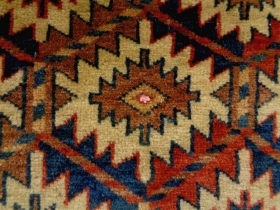 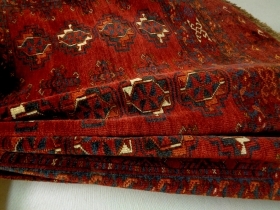 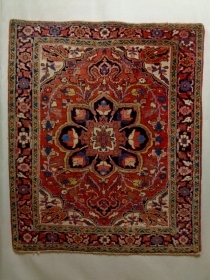 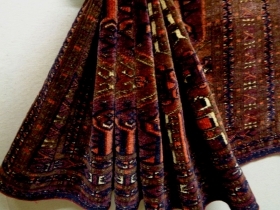 19th Century Nomad Qasqhay Kelim Size: 140x200cm (4.7x6.7ft) Natural colors, the condition is good, no repair. 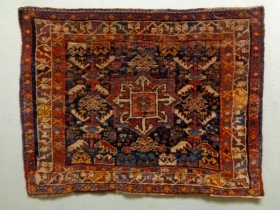 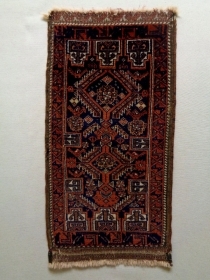 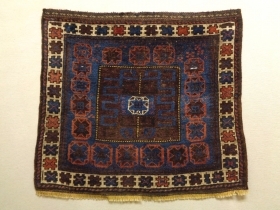 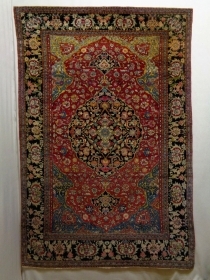 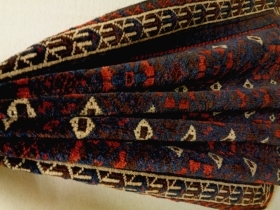 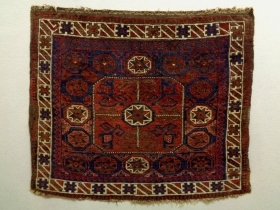 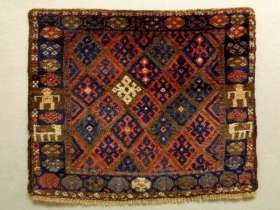 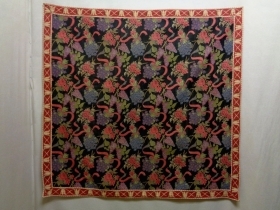 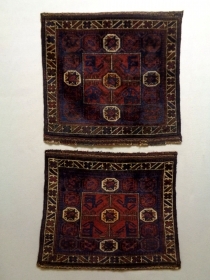 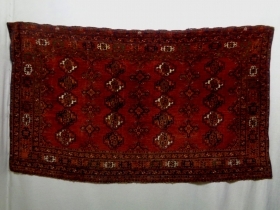 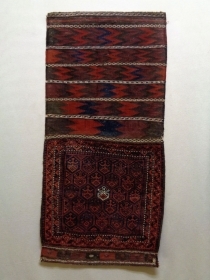 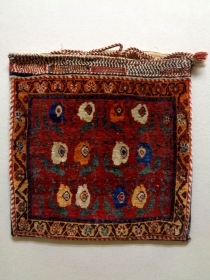 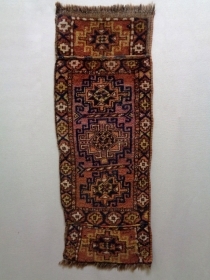 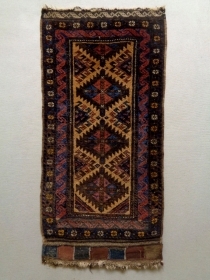 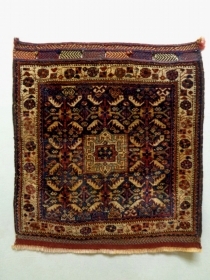 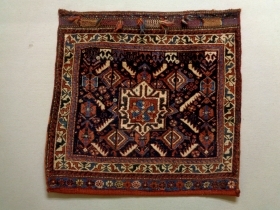 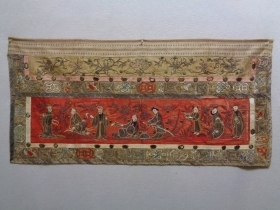 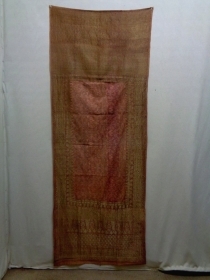 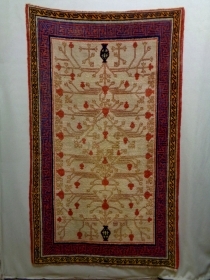 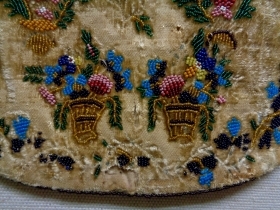 19th Century Bashir Penjerelik Size: 135x43cm (4.5x1.4ft) Natural colors, it is used to be hung up.